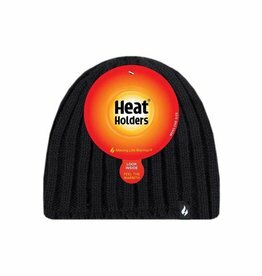 The Chunky Rib Heat Holders® Hat is exceptionally thermally effective, with a HeatWeaver® plush insulating liner specially developed to hold heat in. 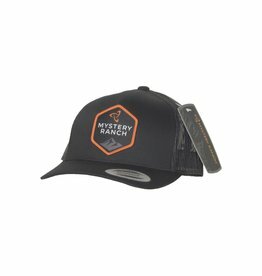 Show your MYSTERY RANCH pride with this classic six-panel trucker. 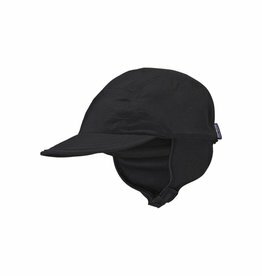 Tonal stitching throughout and a cotton-canvas crown with a sewn on patch. 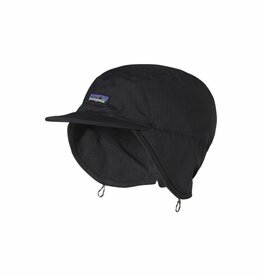 With its traditional fit, this trucker will quickly become a favorite. 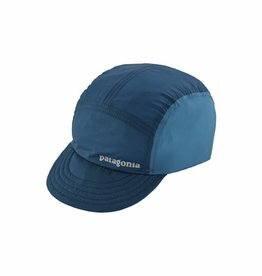 A wind- and weather-resistant, 100% nylon (92% recycled) cap with a polyurethane coating, a DWR (durable water repellent) finish and warm Synchilla® fleece lining. 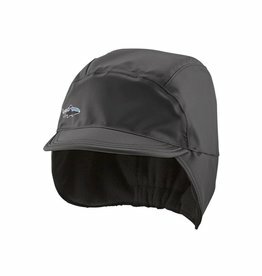 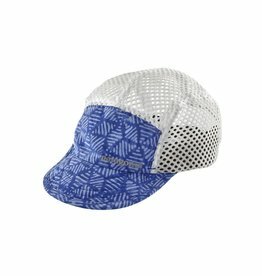 A quick-drying, secure 5-panel hat designed for dynamic water and wind performance while offering maximum sun protection of face, ears and eyes. 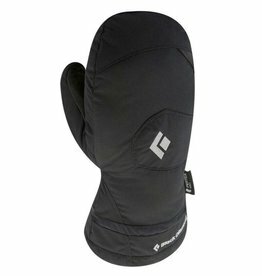 Waterproof and Windproof, with dual Insulation system for protection against the elements. 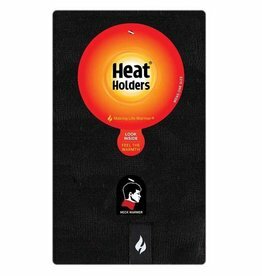 - Our Plush fur-like HEATWEAVER® lining provides soft comfort and maximises warm air held close to your hands. 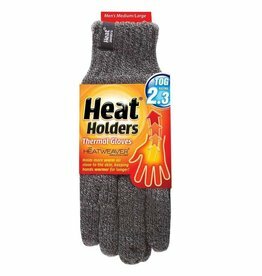 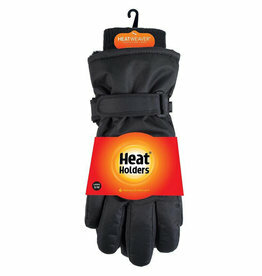 Keep the elements out and the heat in with Heat Holders® High Performance Gloves. 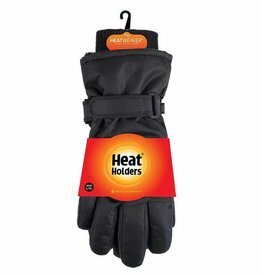 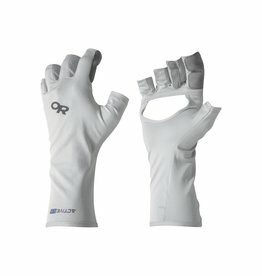 Every part of these protective, shower and wind proof gloves is designed to protect hands from the challenges of cold weather. 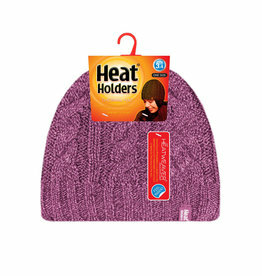 If you're busy or active, scarves can be a pain to wear and polo necks too restricting - that's when you'll really appreciate a Heat Holders® Neck Warmer.